Ever heard of Food Republic? Everyone will know that food republic is located at the basement of Pavillion but now Food Republic is having its second outlet in 1 Utama Shopping centre. Food Republic 1 Utama opened to public last year on the 23 July 2011 and it is located at the second floor of the New Wing of 1 Utama. 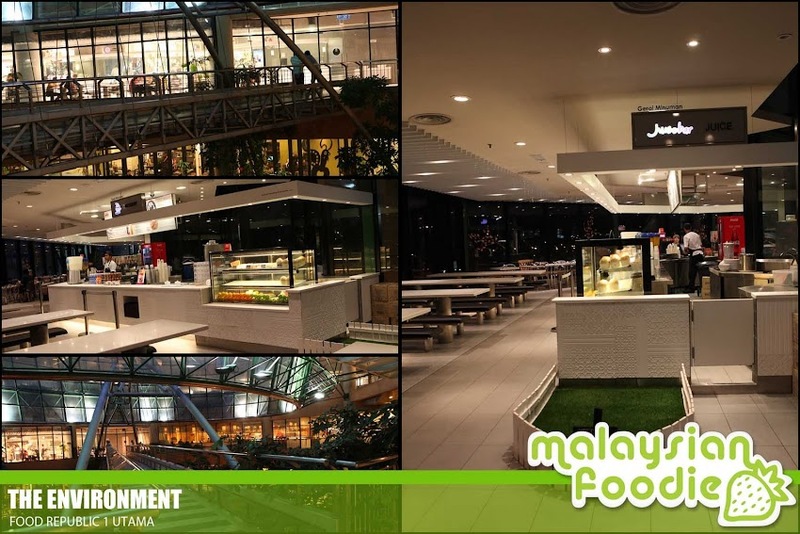 The restaurant had accomadate 13,000 square feet food atrium where it can be seated up to 550 pax at the full capacity. 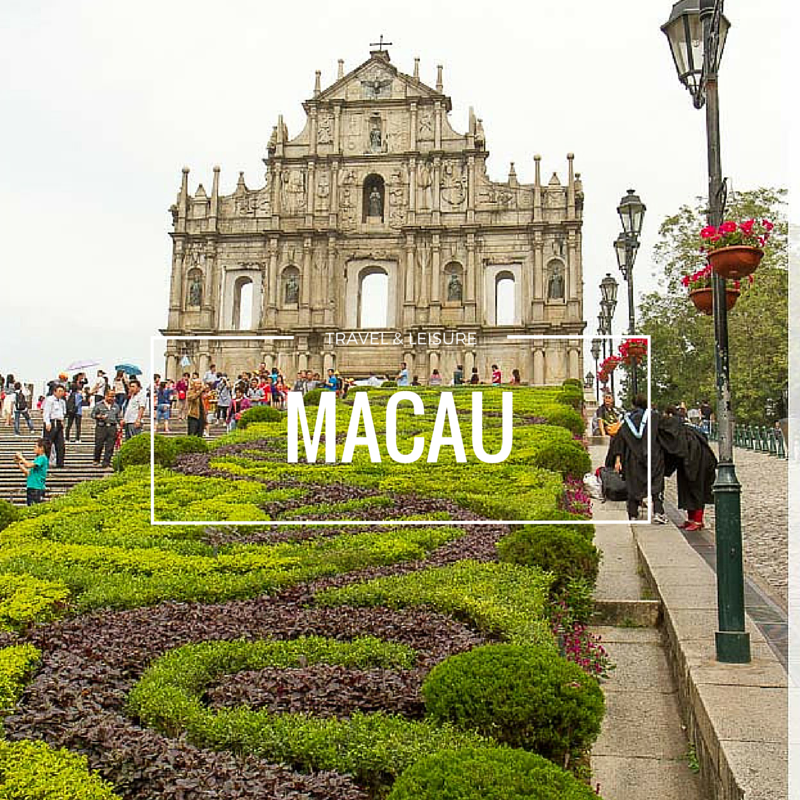 The restaurant is well located and there are 15 tenants with and interesting mix of cuisine ranging from Malay, Chinese, Japanese, Western, Taiwanese and Malaysians. We are happy to be invited for the review at there with the 14 stalls. Now is time to eat. We started our meal with the Pepper Lunch Express. They have a outlet in Pavillion itself and the concept of Pepper Lunch is Cook It Yourself. This is where you mix, add pepper sauce, savor the aroma and dig in. It is simple made delights and Pepper Lunch serves a variety of choices like fish, chicken as well as fish. 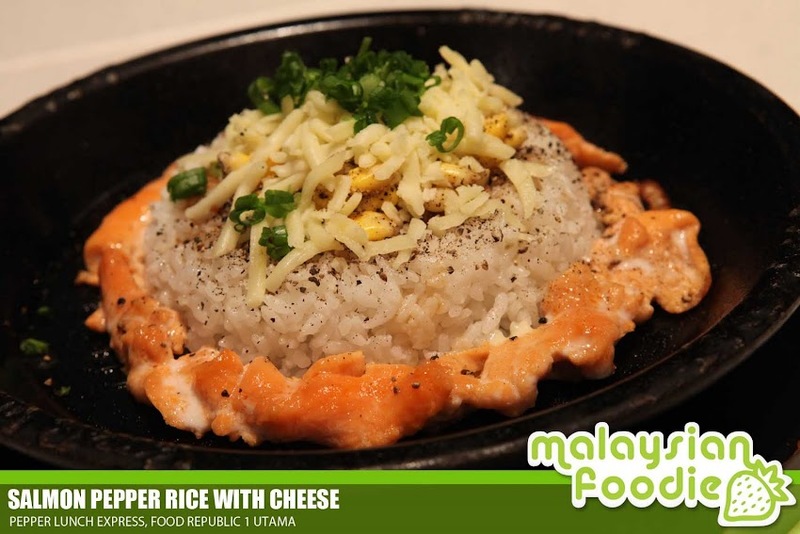 This round, we tried Salmon Pepper Rice with Cheese where it is serves with the generous portions of the imported salmon and with the extra cheese, corns and egg. 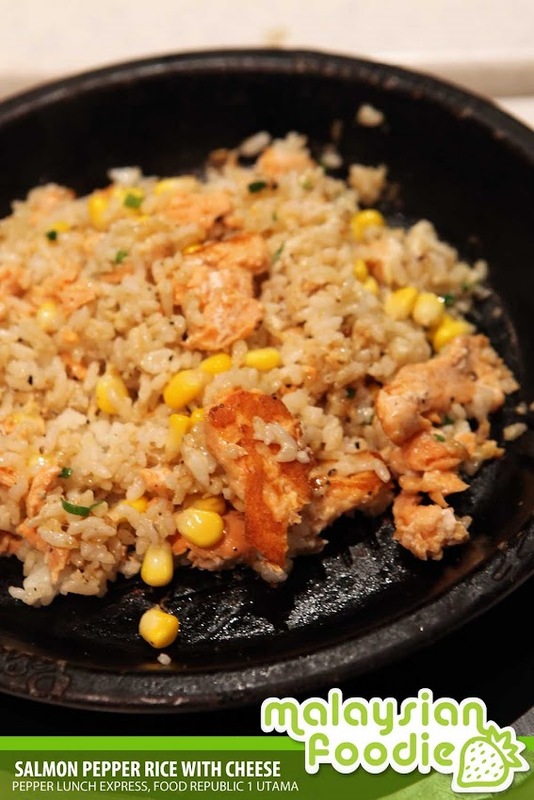 The salmon is fresh and will mix with the rice and with the additional black pepper; I really love it so much. Price: RM 12.90 + RM 2.00 for extra cheese. 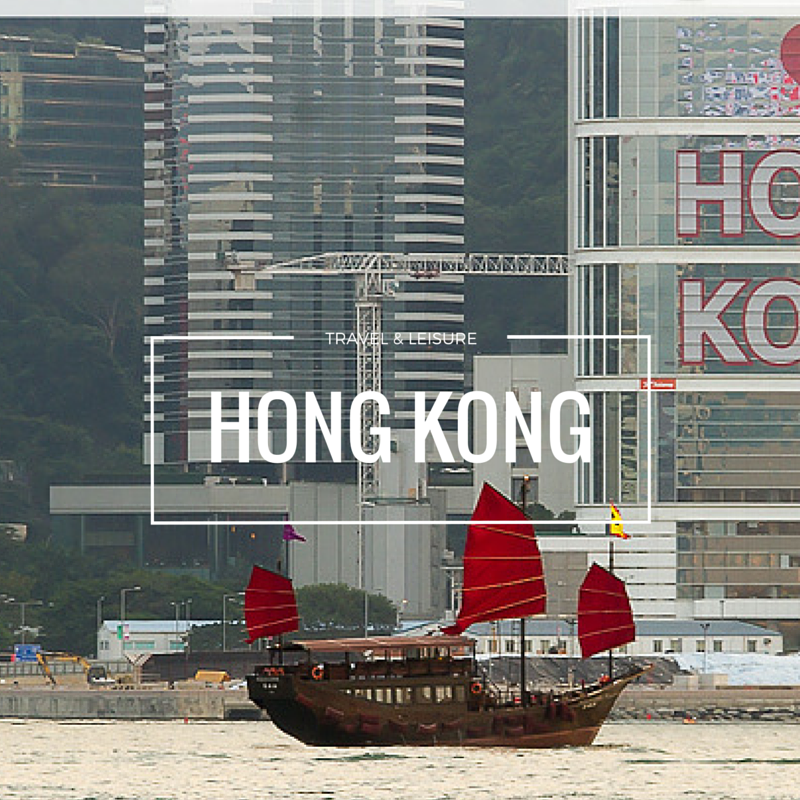 Hong Kong Roast is another counter we tried. 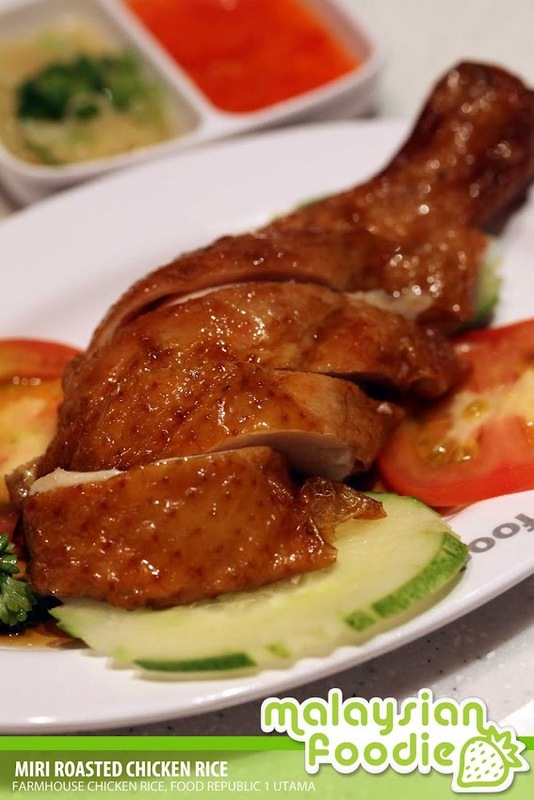 Hong Kong Roast is famous for the BBQ Chicken Drumstick Rice and the recipe is originated from the owner’s granduncle that is from Hong Kong. 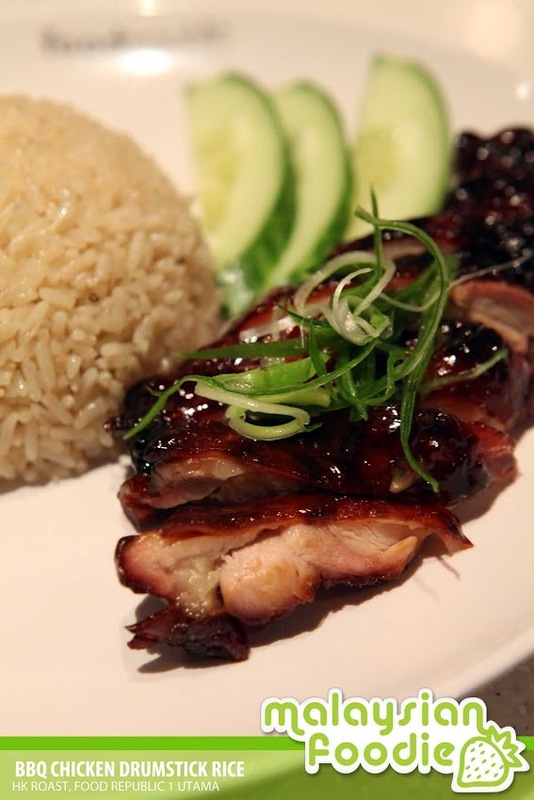 The halal style and authentic taste of the Char siew, it allows everyone to enjoy the Chinese Style Rosted meats. Being healthy, their roast meats are preservative freee and it does not use colouring to achieve the gorgeous roasted hue. The meal is Served with fragrant rice cooked in chicken stock with a gentle helping of ginger. If you are someone who loves Thai food, you may have a try at Rama 9. Rama 9 do serves a variety of Thai Delights. 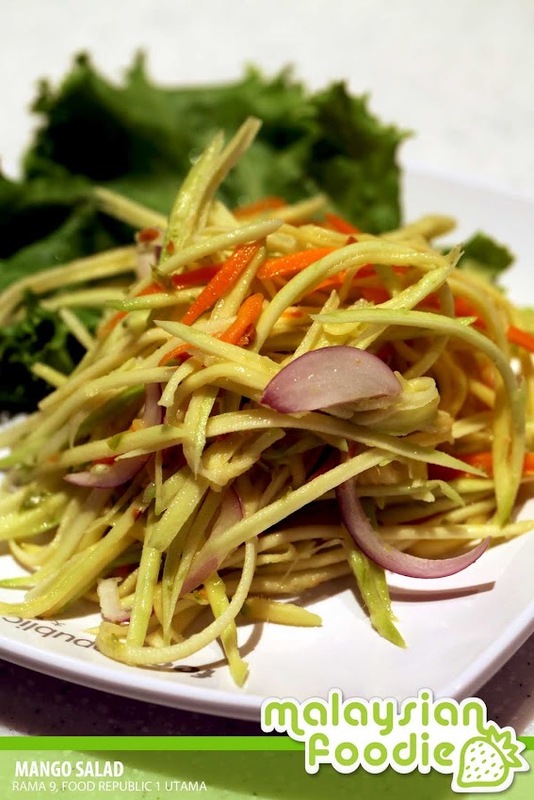 We are being served with the set of Pad Thai / Mango Salad where the meal is being furnished with the Fresh and Crunchy Thai Mango Salad wih onions, Chillies and peanuts in a bright sauce makes for a wonderful appetizer. 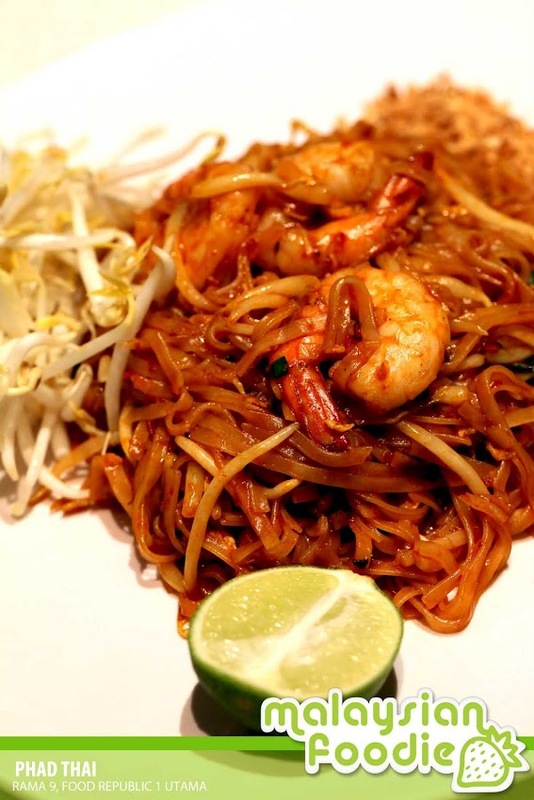 We are also served with Pad Thai which is alike Char Koay Teow. This is where the ingridients are served separately in corners and you can mix them according to your tastebuds. 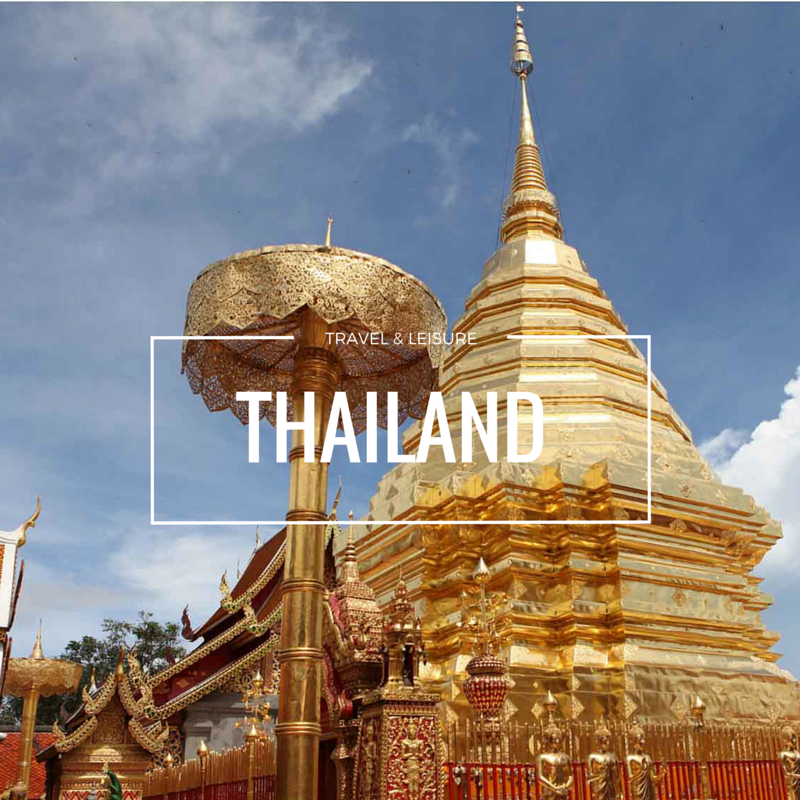 Pad Thai is considered to be one of the national dishes of Thailand. This complex concoction of flat rice noodles combines fiery chillies with sour lime, a hint of sweetness and a touch of salt with egg adding texture. The noodles are simply smooth which mix well with the crunchy and juicy bean sprouts and together with the crunchy peanuts and green. It is served with the fresh prawns which makes the taste even better. According to the owner whats best is the ingridients are being source from Thailand. There is also a counter which serves Japanese Cuisine (Shokuji Japanese Bento) which is in bento set. It is an easy option for workers around 1 Utama and there is a variety of meats to be choosen. There are chicken, beef as well as fish which is served in the menu. The bento can be served with the options of Set Meals which comes with a chawanmushi with it and a bowl of soup. 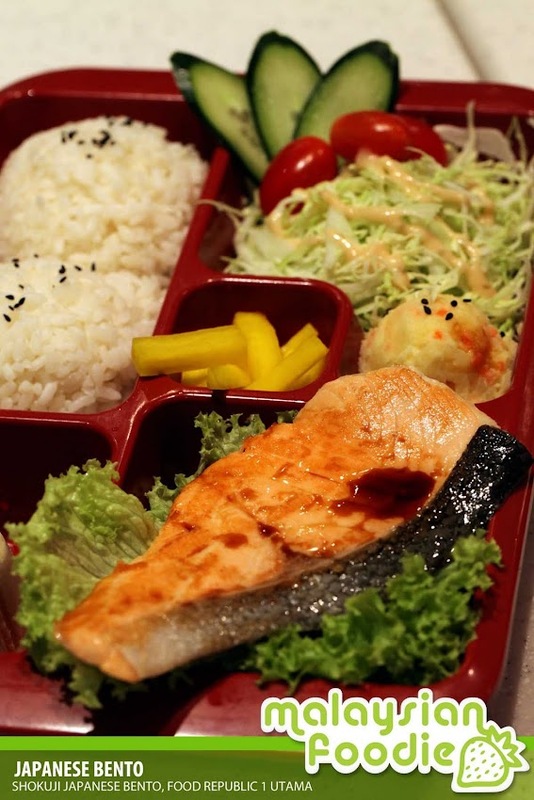 We had the Salmon Bento Set which is the satisfying Japanese Lunch Box with comes with rice, zucchini, tomatoes, lettuce, potato salad, tofu, pickled vegetables and a salmon fillet with a bowl of soup. With the affordable price, you can get a Salmon on it and the Salmon is fresh and tantalizing as well with the smooth texture of the fish. Serimuka is one of the places where you can enjoy the favorites from the eastcoast of Malaysia. 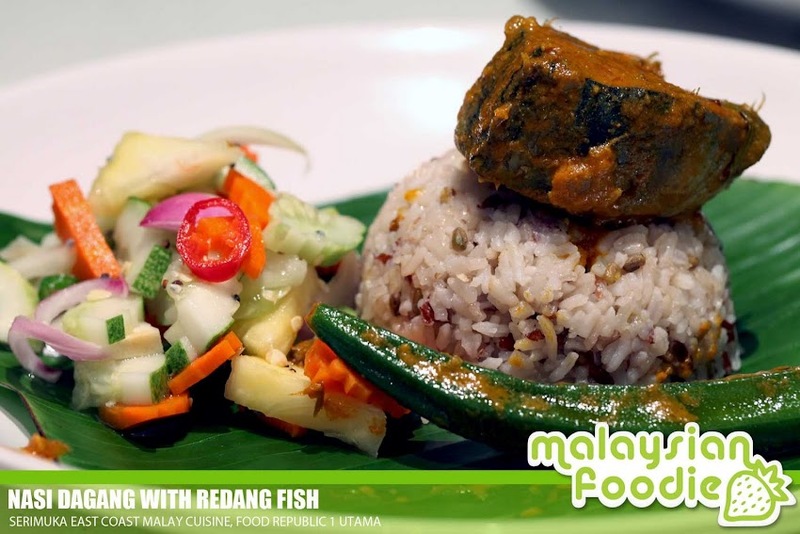 The Serimuka’s Nasi Dagang is served with red rice and glutinous rice wich is being steamed with the Malay herbs. 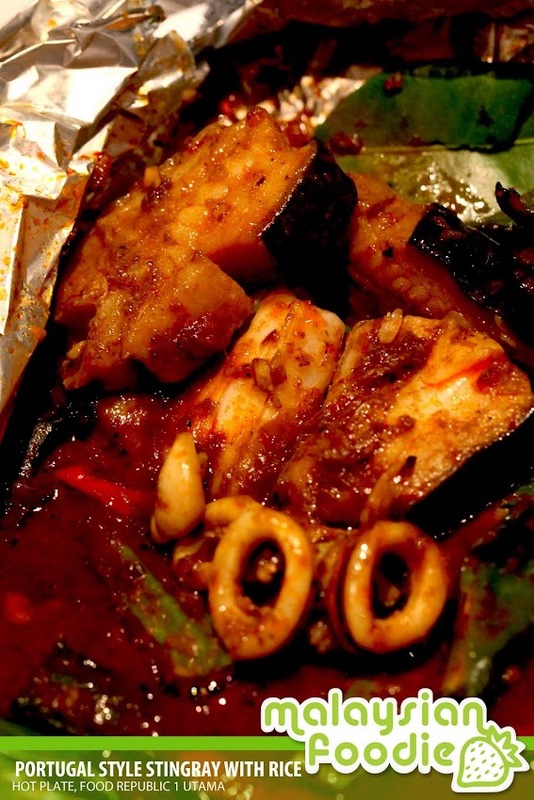 It is being served with the spiced ikan tongkol curry and with ladies fingers as well as acar. Acar is a Malay style of appetizers which they have the lightly pickled pineapple, cucumber, onion and chillies. Little Wok is a place which perfectly caters for person with huge appetite or for sharing between two small eaters. We tried the Curry Chicken Drumstick with Rice where the rice is being served in big dim sum bin alike steam rice but they are not. 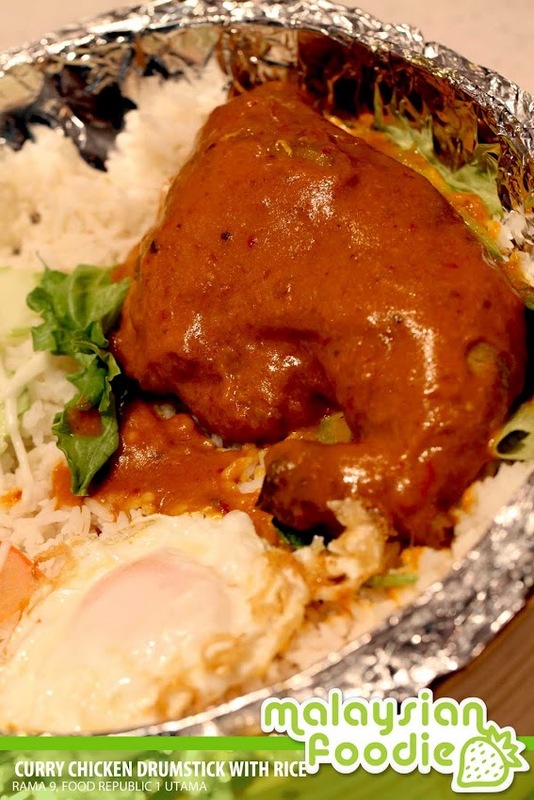 The rice is being topped by a generous quarter of a chicken – the thigh which is smothered in a cremay, piquant Indonesian-inspired curry. It is being added with the salad, prawns and a helping of mayonaise for extra creaminess. If you love curry, it is a good combination to try off. If you love to try Sarawakian Delights, Farm House Chicken Rice maybe a good choice for a Sarawakian Choice. The stall is selling Sarawakian delights like and they do serve the Sarawakian Style of chicken rice. The chicken rice recipe which has passed through 3 generation of the family which is their secret is on the herbs and spices that flavor the tender chicken. Teppanyaki Express is a place where you can see the performance of the cook where they cook your meal in front of you. The stall brings the ingridients to a hot teppan and with their secret sauce, chillies, beansprouts, and garlic with chop, stir and sizzle your meal. 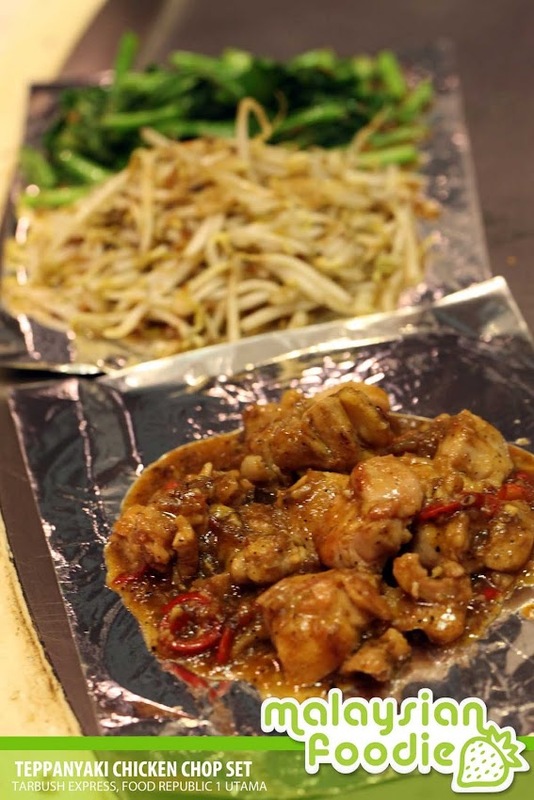 We had the Chicken Chop Set where the chicken meat is being cutted in small pieces and being cooked, chop and stir together as well and served with vegetables and bean sprouts together. If you are fans of Western Cuisine, you may have a visit at their stall too. 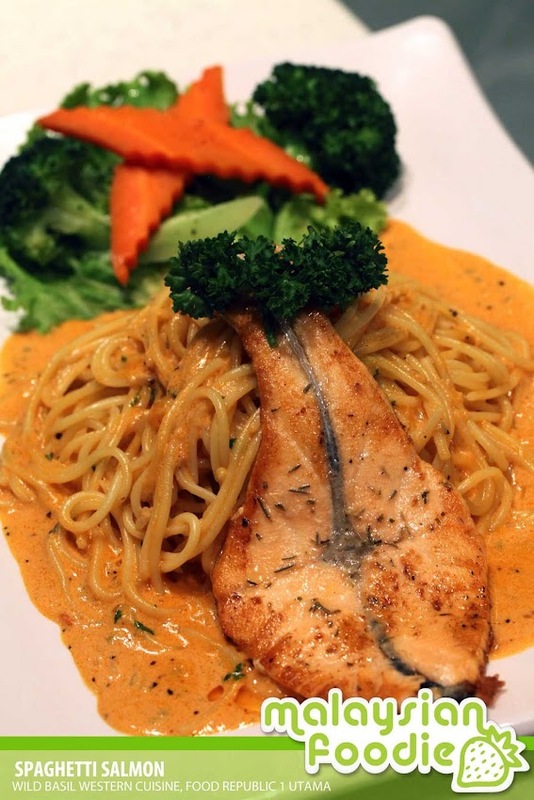 We had the Spaghetti Skillet Salmon which offers the freshness of the salmon fish which is well pan-fried and the spaghetti is well cooked al dente, lushly coated in a tomato cream sauce with hints of Italian herbs. The texture of the overall is good and the sauce is rich in taste of simply delicious. If you are a BBQ lover, try the Portugal Style Stingray with Rice. 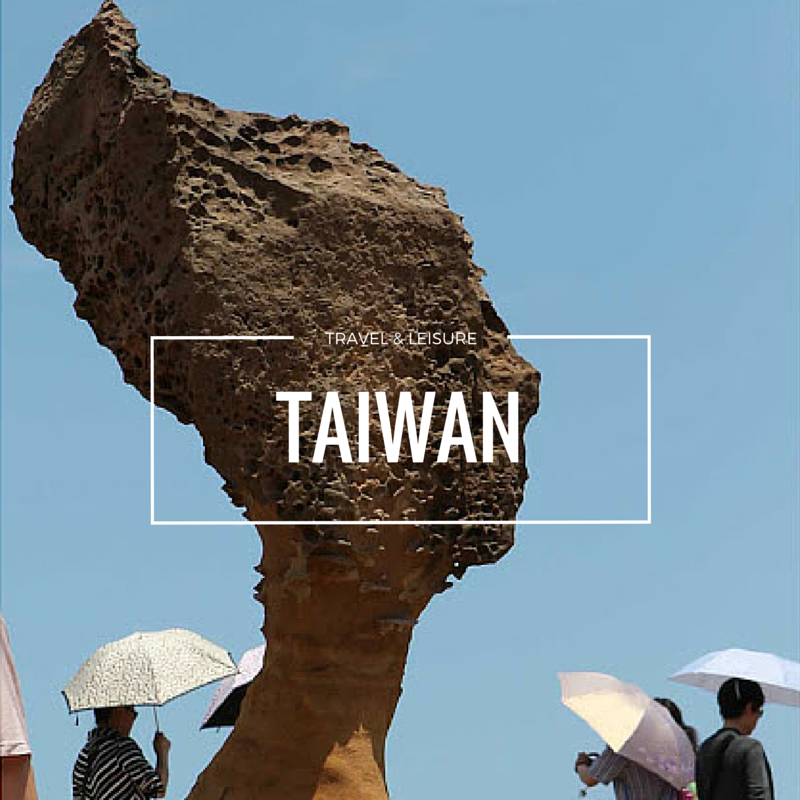 It is the classical delights which many loves – Stingrays and the meal is simply appetizing with the combination of spiciness and sweet sauce. The sting ray is being steamed together with the spicy chilies and served together with ladies fingers, onions and the greens. It can be choose to have it with rice. Last but not least, healthy and simply not much oil delights will be at Tarbush Express. 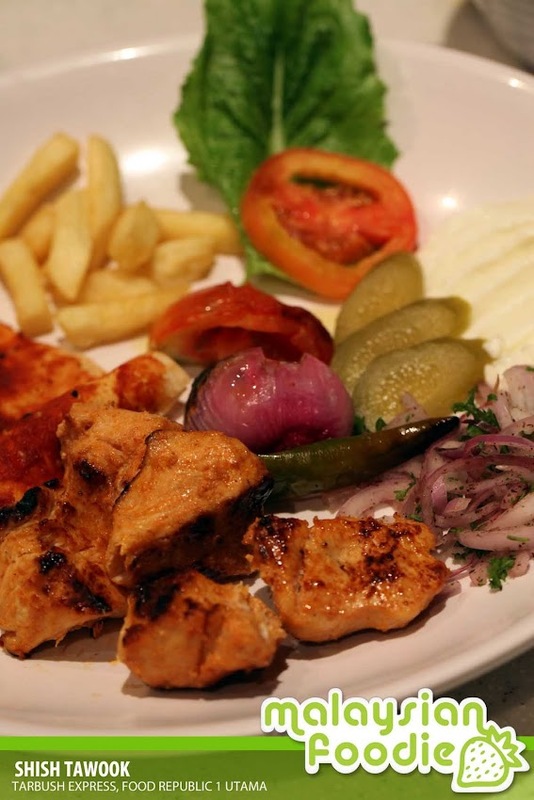 Tarbush is one of the famous real Middle Eastern cuisine and the ingridients are being sourced all the way from Syria which makes up the real dish. 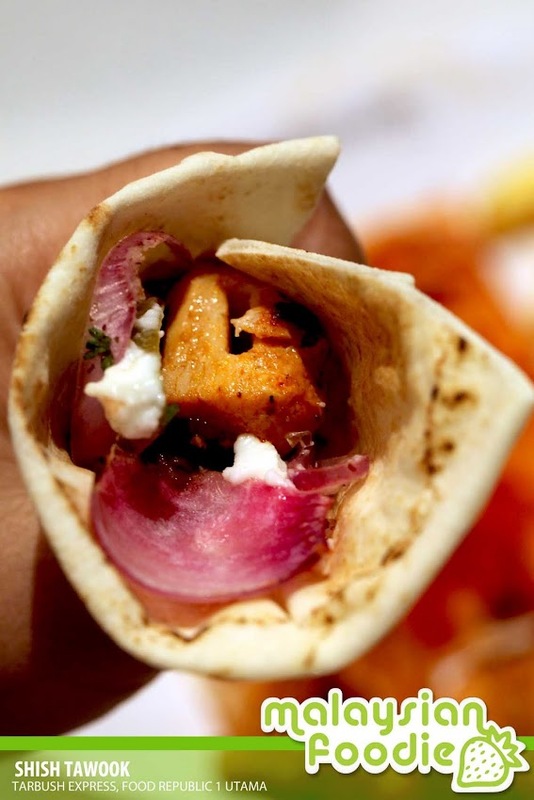 Shish Tawook is exotically spiced, juicy grilled chicken breasts served with flatbread, garlic sauce, pickled onions and fresh crunchy salad is a treat that many health conscious people crave. * If you have a 1 U card, you can collect 1 U point there . Spaghetti Skillet Salmon is awesome.. Back to there last week..Yummy! Do they have the fried carrot cake like at pavilion? The standard had dropped dramatically. All tastes had gone from original to fake. Too much of ‘ajinomoto’. Even in yhe soup also can taste it. Especially on a simply fried rice. 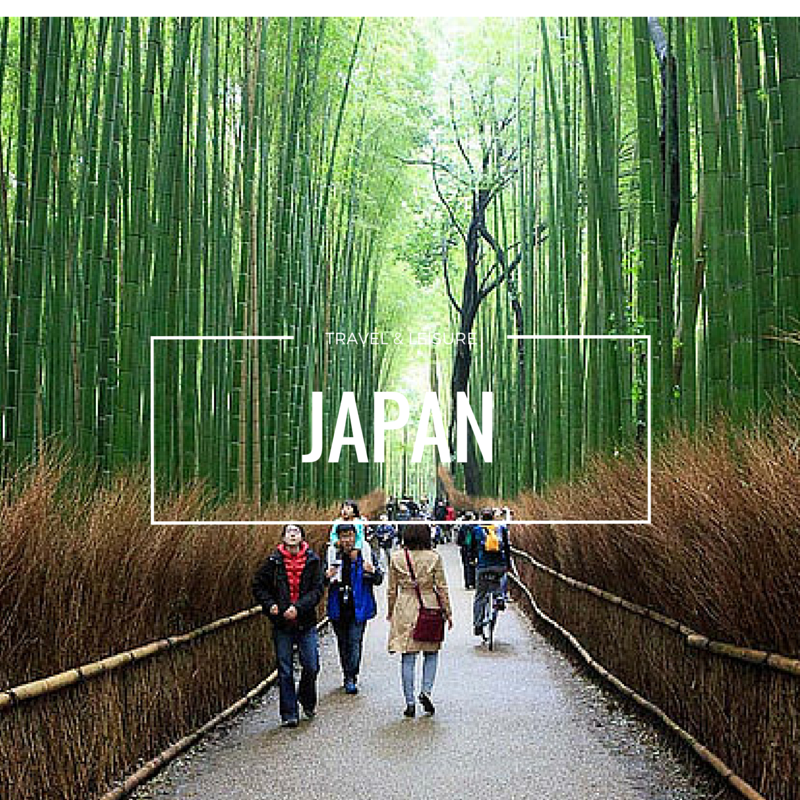 Can smell it had added alot of those ‘penambah rasa’ or ppl love to call it ‘ajinomoto’. I know it can make the food taste better but small amount of it is good. Not using it like the main taste… not recommended unless changed.